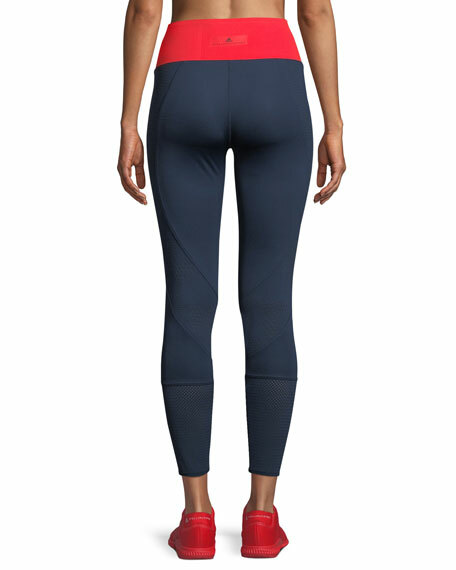 adidas by Stella McCartney training tights with breathable mesh details. 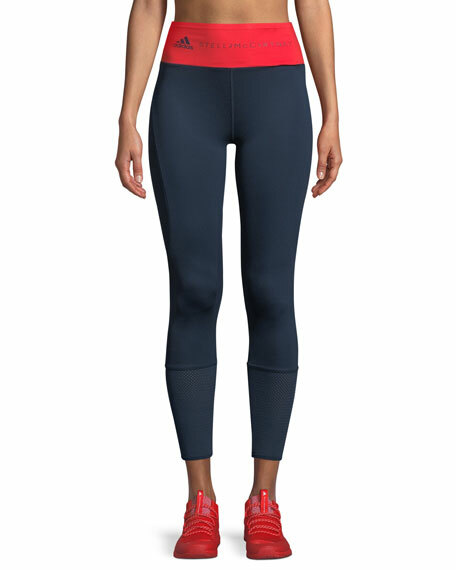 Supportive, high-rise waistband with logo print. Laser-cut mesh panels and mesh cuffs. Logo label at back waist. For in-store inquiries, use sku #2465951.